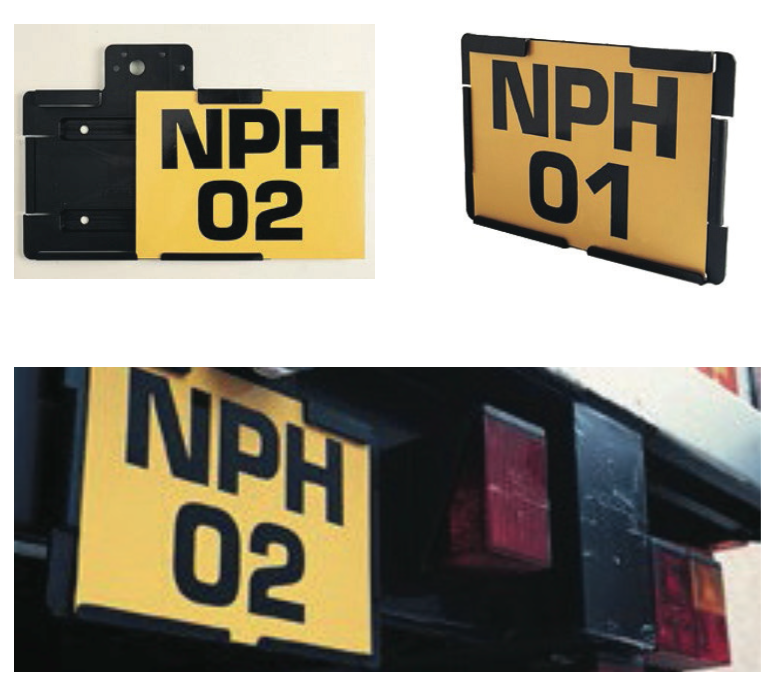 Plate fitting and removal from either side of holder. 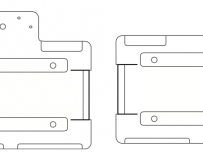 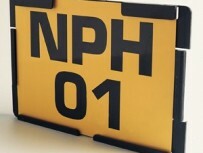 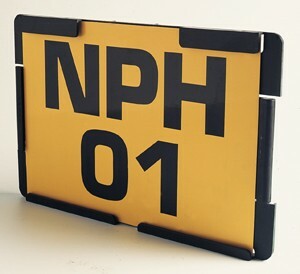 NPH 01 – Plate Holder Only. 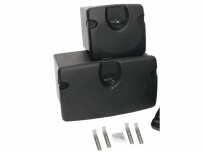 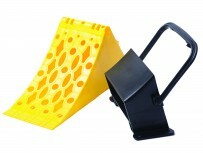 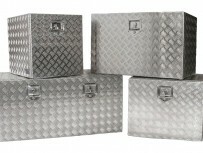 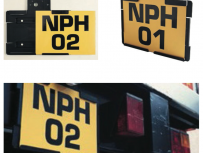 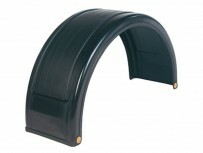 NPH 02 – Includes lamp bracket to suit all popular number plate lamps.